Talent pools across all industries have become increasingly swirling and changing. The bottom-line of any given business starts and ends with the human resource persons who are under ever increasing pressure to add value to the company. Innovativeness is key to scout, secure, and nurture the best workforce that can catapult a business to greater heights. One highly adopted solution is the cloud HR. The roles of an HR personnel are now broader than ever before! So one can only get things running efficiently by using a cloud-based HR software. Administration on the cloud-based HR platform is easy and streamlined. Workforce management becomes as easy as posting and submitting HCM reports. Payslips, benefits, and insurance plans can all be updated and viewed on the platform. 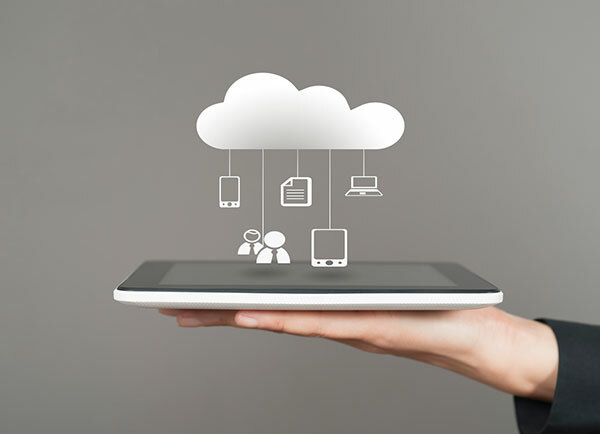 The fact that a cloud HR solution can be accessed from everywhere and on any device with internet capability is a plus. But how do you get such a solution to be received warmly by the workforce? The strategies below should do the trick. Enable flexibility through a comprehensive integration of Business Intelligence functions: Make every employee service available on the platform. Add benefits, payrolls and retirement plans among others so that employees can act and get what they need by a simple click. You can also include a fair reward function to make employees feel special. Provide growth and learning opportunities: You can provide books, videos articles, and information about enrollment to programs that can help strengthen their skills. Immersion sessions: Organize training sessions with BI tools to educate the workforce about functions, benefits and how to use the HR cloud. There are many benefits of an HR management system in the cloud that can excite employees. But that can only happen if they are aware of the opportunities. Update information in time: Put up important employee information that they need to do their jobs successfully and effortlessly. Old systems kill interest, and so do dormant systems. You can add new functions to the dashboard in line with special employee days like birthdays. That will help employees feel like they are part of a family. HR cloud solution is the future of the workplace. Employees get a rare opportunity for self-service, saving a great deal of time. Beyond that, the HR personnel get a chance to monitor employee performance and get valuable insights through regular reports submitted. If you are interested to see how Oracle HCM can improve your organization, contact DataTerrain and our BI experts will assist you in crafting a strategy for your business.